* She is available to speak on a variety of topics and can customize her ministry to the specific gathering. 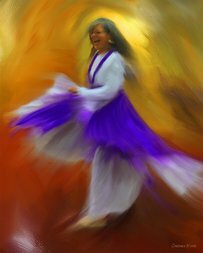 * She leads prayer for Israel with a harp and bowl style. 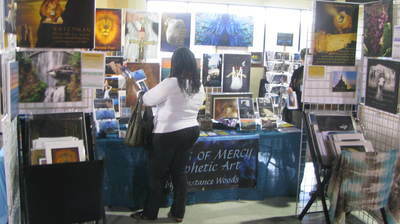 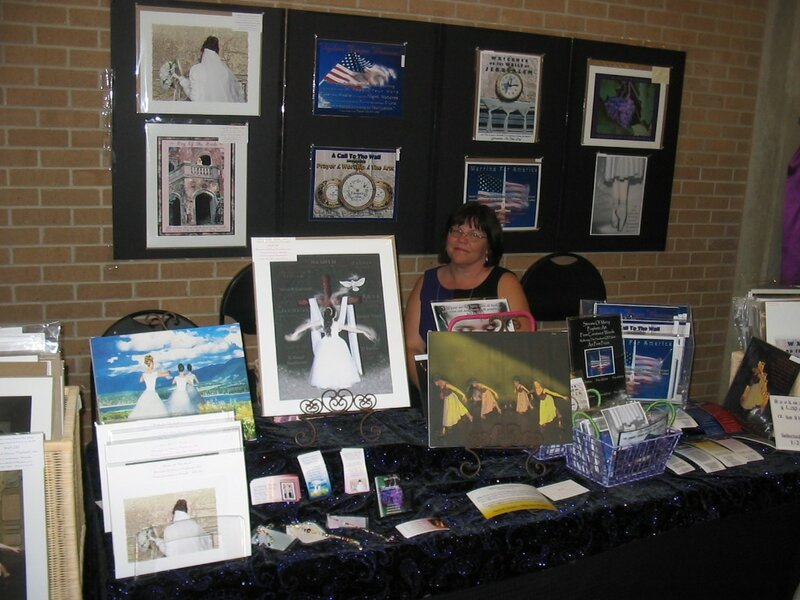 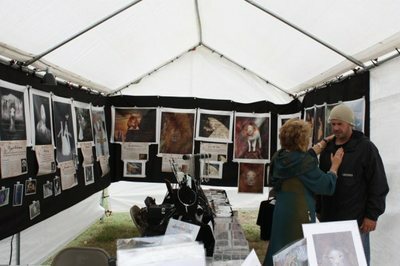 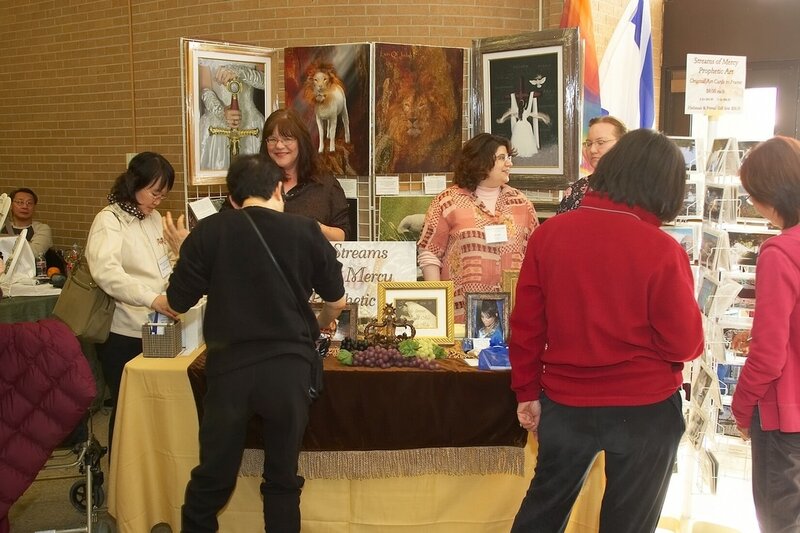 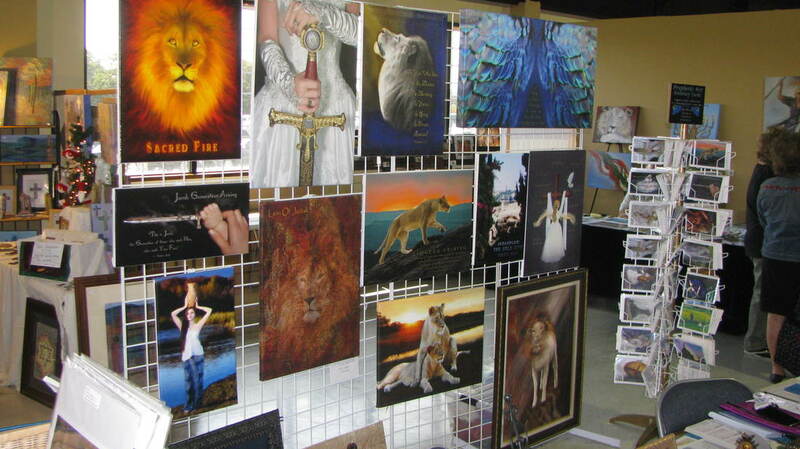 * She sets up her artwork to display for ministry and/or selling her prophetic artwork. 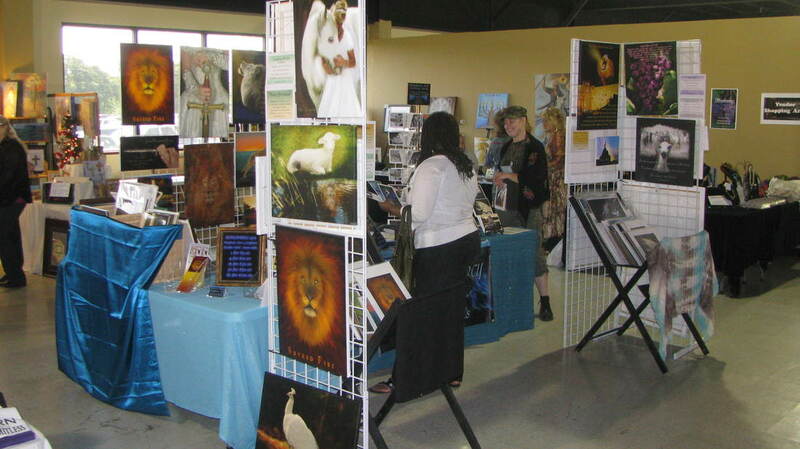 * She does custom prophetic portraiture. 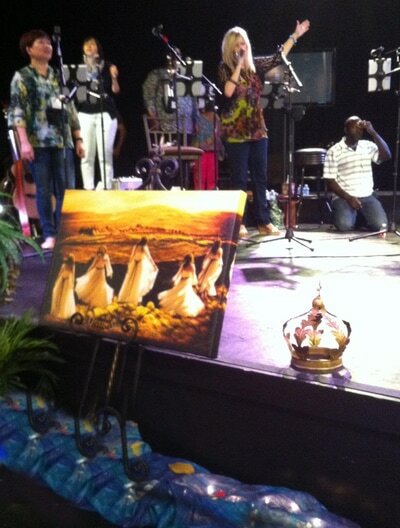 Call for a consultation to do a photo session and have Constance paint your prophetic portrait! 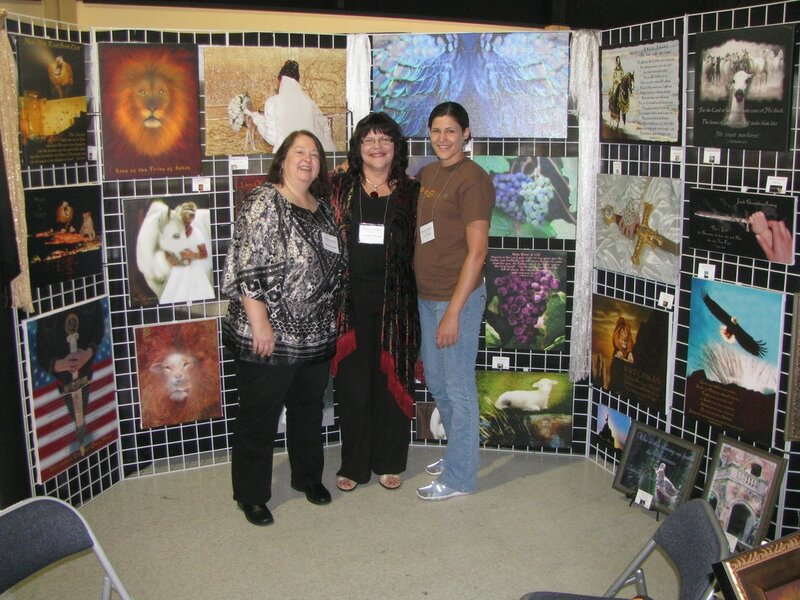 * Constance does event photography with 18 years of experience. 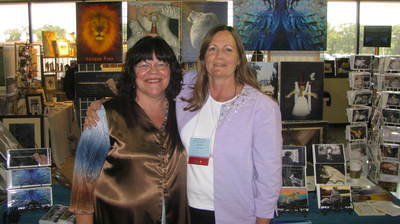 * She does workshops on "stirring up the creative gifts." Constance has a powerful testimony that brings "HOPE" to those who are struggling with various trials. 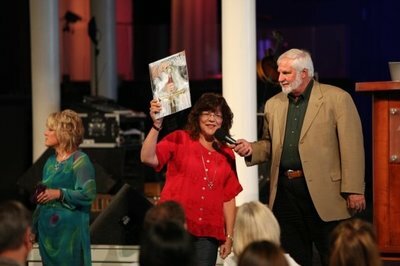 Her message is "never give up your hope in the Lord, for He is faithful to bring freedom, healing and fulfilled dreams!" She believes that through prophetic art and song, the Lord is healing people physically, mentally and emotionally, and He brings us into deeper revelation of who He is as well as imparting revelation of how the Lord sees us. It is important for us to have understanding about our true identity as the bride of Christ. She often combines her testimony with showing her artwork and releasing prophetic song. 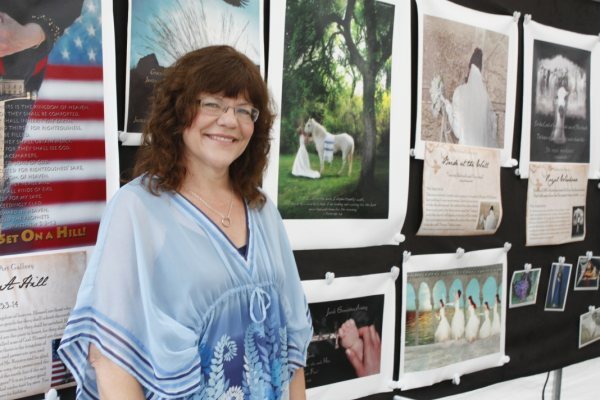 Each image has a story behind it and is intricately woven together with her love for Jesus Christ, her love for her family and her love for Israel. 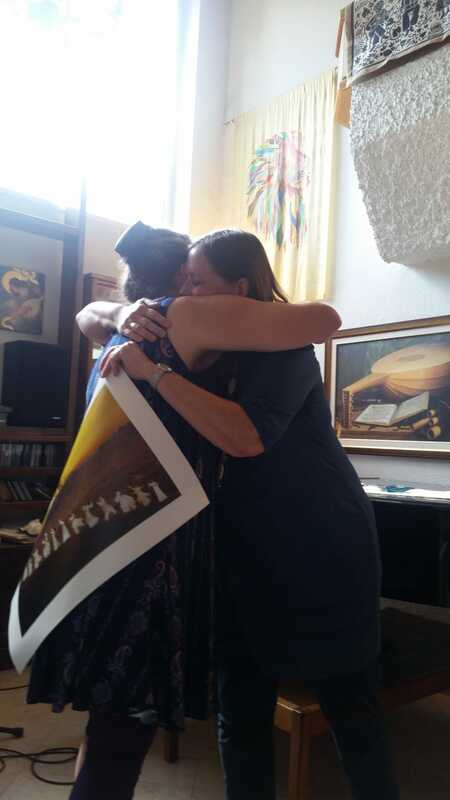 She and her husband have seen the Lord move mightily in their family of four children, as they have come through twenty years of dealing with tragedy on many levels. 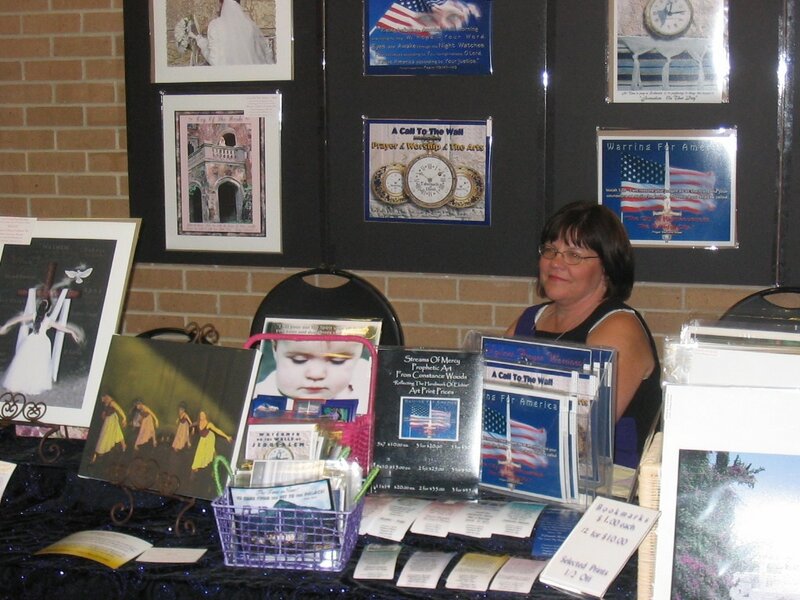 Constance's art is displayed both nationally and internationally in America, Israel, Japan, China, Africa, and other nations. Public exhibitions and speaking engagements include Aglow International, Women of the Kingdom, Glory of Zion Ministries, multiple prayer houses, healing rooms, churches and ministries. She is a native Texan. 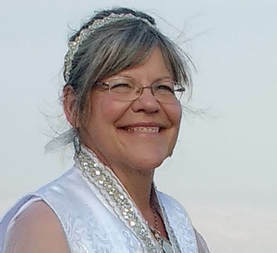 She and her husband live on ten acres in Lone Oak, Texas. 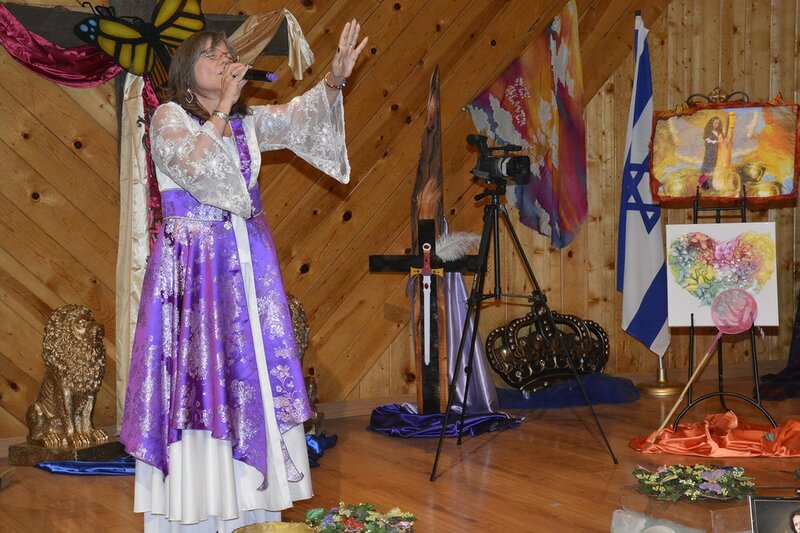 ​In April of 2017 Constance spoke at Tokyo Aglow in Japan. In May of 2017 Constance spoke at Women of the Kingdom Leadership Summit in Woodland Park, Colorado. 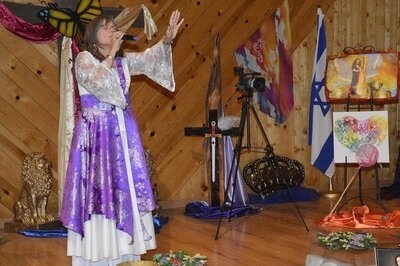 With Rachel Boskey at Glory of Zion 2013. 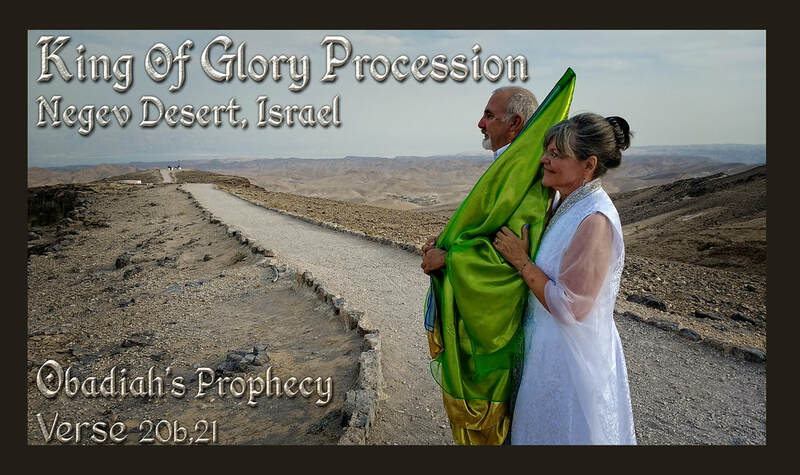 Glory of Zion Altar, 2015 featuring Constance art "Until Shiloh Comes." With Mayor of the City of Ariel, Israel and Avi Zimmerman 2015. 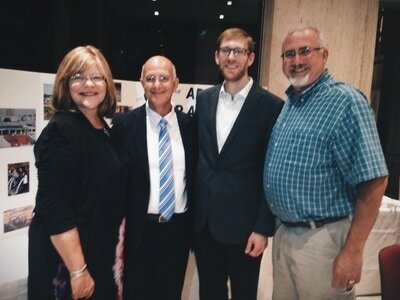 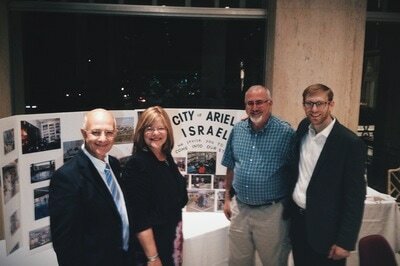 Constance, Mayor Shaviro of City of Ariel, Israel; Avi Zimmerman, my husband Woodrow. 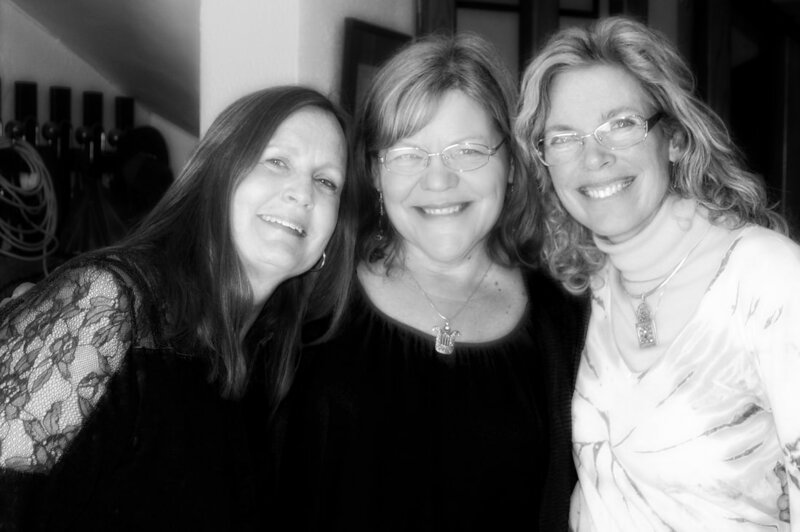 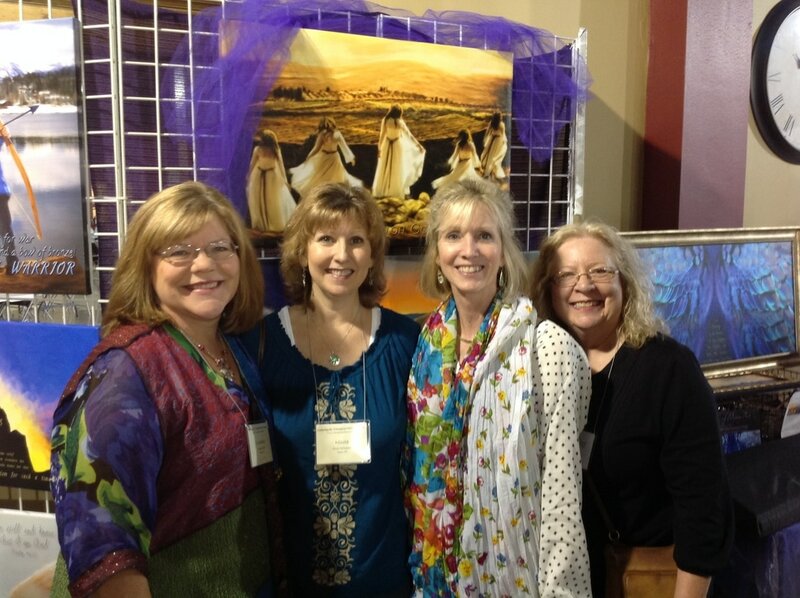 With my girls at Glory of Zion 2013. 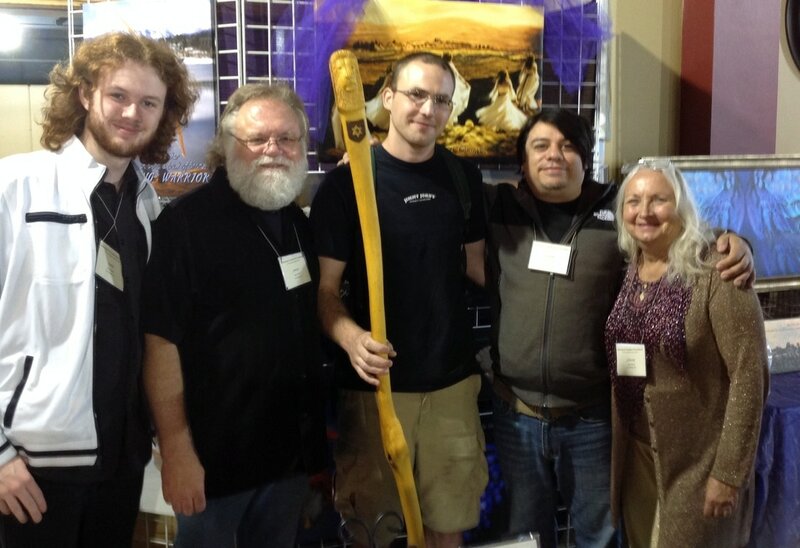 My son the artisan with the hand carved staff he made, surrounded by "the artisans," 2014. 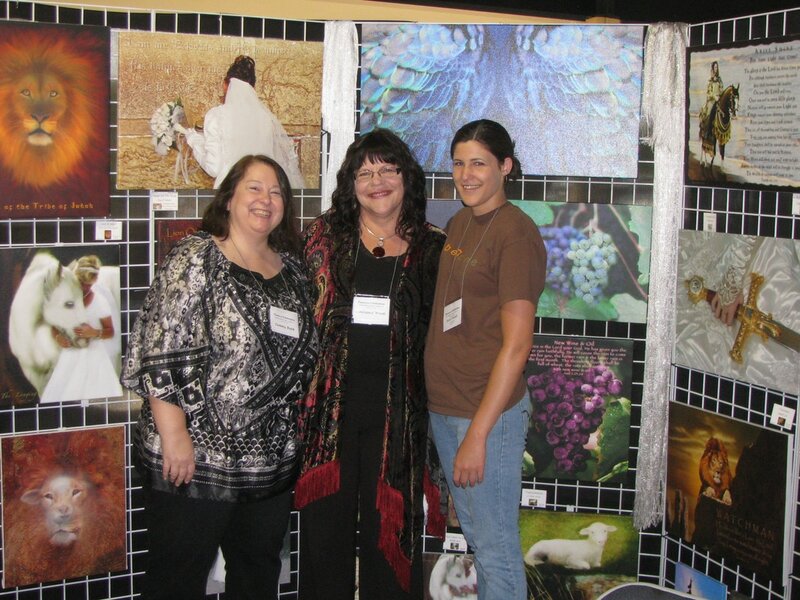 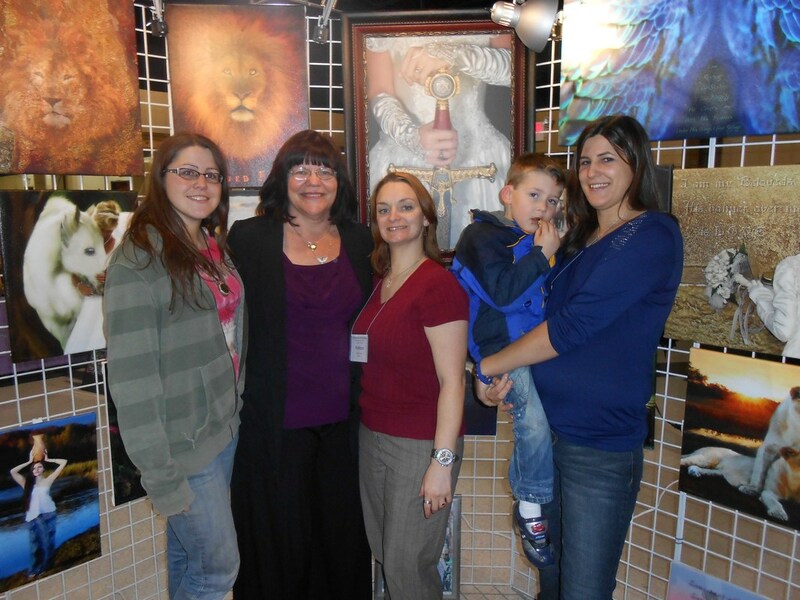 Tammy, myself and my daughter Ariel at Glory of Zion 2013. Glory of Zion Conference 2010. 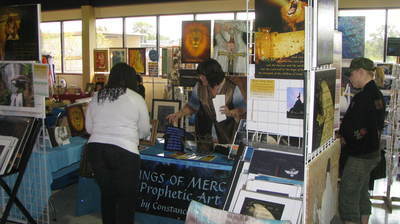 Glory of Zion 2007 in The Pit Denton Texas.